Many foreign nationals are free to live and work in Denmark. 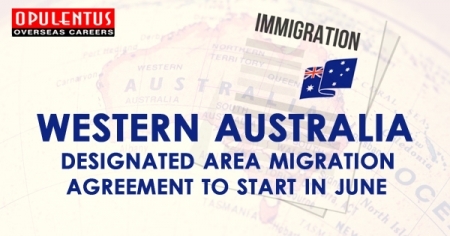 However, some are required to hold a residence and work permit. The specific requirements in connection with living and working in Denmark depend, first and foremost, on a person’s nationality and qualifications. If you are a Nordic citizen, you are free to reside, study and work in Denmark. If you are an EU/EEA citizen or Swiss citizen seeking residence in Denmark based on the EU rules on freedom of movement, you may be subject to special regulations. If you already hold a Danish residence permit based on family reunification or asylum, or hold a residence permit on humanitarian grounds, you do not need a work permit in order to work in Denmark. 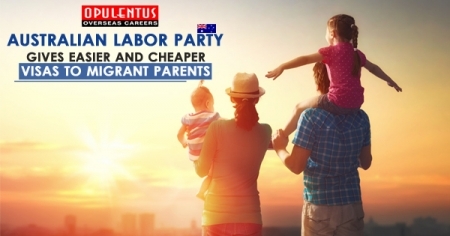 It is your own responsibility to obtain a work permit if you are required to. If you work illegally in Denmark, you risk deportation, and you and your employer risk fine or imprisonment. Normally, professional or labour market considerations must warrant a residence and work permit, for example, if there is a lack of persons in Denmark who can carry out a specific type of work. The rules also apply in the case of voluntary/unpaid work. Danish embassy has designed special schemes to bring highly qualified professionals to Denmark. These schemes offer them residence and work permit to reside and work in Denmark. A valid job offer is required to obtain a Danish work permit. Danish Positive List consists of a list of professions and sectors which are currently experiencing a shortage of qualified and skilled professionals. People with a job in any of these sectors have easy access to the Danish labour market. Job offer letter should specify salary and employment conditions. The minimum educational level required for a position on the Positive List is a Professional Bachelor's degree. Pay Limit scheme with an annual pay above a certain limit in their present job will have easy access to the Danish labour market. Job offer should carry a gross annual pay of no less than DKK 375,000. The Corporate scheme will allow employees from a company outside Denmark to be relocated to the Danish subsidiary, parent or sister company or similar for a period of time. The Danish Greencard scheme is designed for highly qualified professionals to move to Denmark for job search and subsequently to work in Denmark. The following professions are preferred. Trainees can work for a specified period in a Danish company for educational and training purposes. Athletes can take up an employment as a professional athletes or coaches in Denmark. Religious workers can move to Denmark for a religious order or denomination. Self-employed can establish a business in Denmark. Diplomats, certain musicians and performing artists, personnel in the transport industry, and some Turkish citizens are exempted from the regulations. A person, whose Danish residence permit has been revoked on the basis of asylum or family reunification, can be granted a new residence permit if he/she have been working or have been operating an independent business for an extended period of time. Sign up with us to know more about the process of getting work permit under above mentioned categories! Our Service fee is Competitive & among the best you will find in the industry. At any given time, our state-of- the-art Processing Centre is processing over 5000 active cases from across the world. Our processes are standard & Process Consultants are the best in the world. Our Prices are standard across all our offices. We guarantee that other than company offers & promotions, you will not be quoted a higher price & eventually pay a lower price. Prices are determined by the company & set for all clients, offices & cases. You know you are paying the right price – the same as all our 10000+ clients around the world.